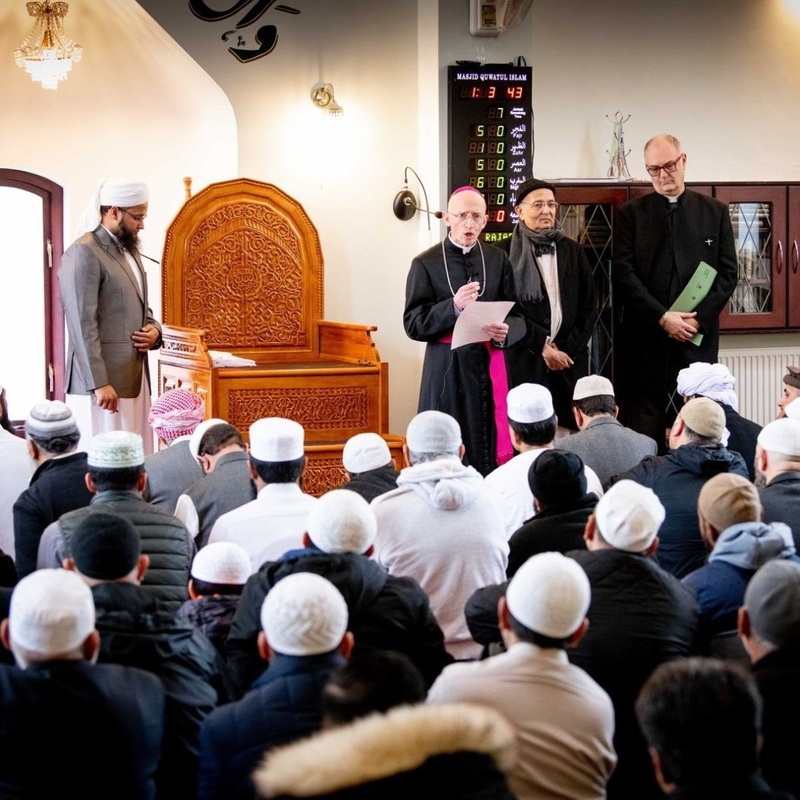 The bishops of Chichester, Horsham and Lewes visited Mosques in Crawley to express the Christian Church’s solidarity with Muslim worshippers following recent events in New Zealand and, closer to home, in the Midlands. Dr Warner said: “We, as Christians, believe that the attacks in Christchurch and in Birmingham demonstrate a sacrilegious spirit in the world today. Like you, we are also people committed to religious faith. And we recognise that we have much in common, sharing our veneration of Abraham and deep traditions that promote the virtues of truth, of peace and of justice. “But we are driven to condemn the desecration of your sacred places and the violation of your freedom to live and pray as Muslims in this, or any country that claims to be a civilised, tolerant and just society. “Hatred of this kind affects all of us, regardless of what our faith might be. As Muslim and Christian, we must find a way to break the destructive cycle of fear and hatred. This land faces many challenges to the flourishing of its people in all the richness of our diversity. The Bishop of Lewes, Richard Jackson, met members of Langley Green Mosque whilst the Bishop of Horsham, Mark Sowerby visited Noor Mosque. Check out the great resources for the Diocesan Lent course and hear from Sisi, Peter, Roz and others about their vocation at work. Please pray for our many parishes as they start their Lent courses this week and next. 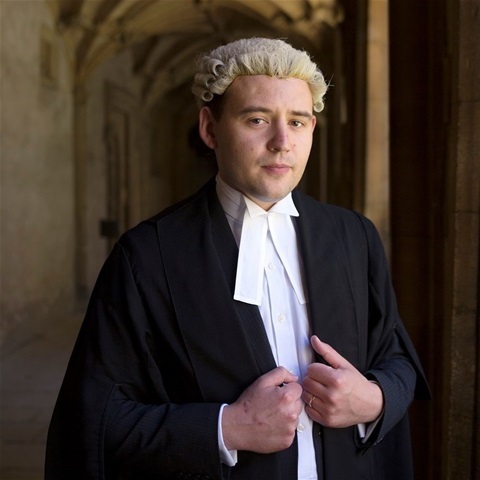 The Diocese of Chichester is pleased to announce the appointment of the new Deputy Diocesan Registrar, Darren Oliver. Mr Oliver will be visiting both the Bishop’s Palace and Church House this week as he marks the start of his role in Chichester. Bishop Martin can be heard on BBC Radio Sussex https://www.bbc.co.uk/sounds/play/p07064v4 talking about the sleepout he took part in on Saturday night for Turning Tides and the Diocesan Lent Appeal. Parishes are being encouraged to explore vocations through the lens of the Diocesan Lent course this year. The Lent course, Living Christ, has been written by Revd Dominic Keech and Revd Nicol Kinrade. Dan Inman, Diocesan Director of Ordinands, oversaw the planning for the Year of Vocation. He said: “We encounter Christians across Sussex exploring what it means to live out their vocation to know, love and follow Jesus. This year we invite participants in the course to ponder how they are living out their own baptism." The Lent booklet PDF is available to view here Booklets can be printed to order free from the diocesan online shop here. All the Lent videos are now ready to view or download here or contact Luci Fievet if you would prefer a memory stick posted out to you. Bishop Martin has written to all clergy to encourage nominations for an award for lay people. The annual award, the Order of St Richard, is for lay people within the Diocese who have made exceptional contributions to the parish, the local community or the Diocese. Ten people will be nominated from each Archdeaconry every year for the award. Nomination should be made using the specially designed nomination form which asks for a rationale for why the person has been nominated for ‘exceptional service’. Nomination should also be supported by two lay sponsors who will also complete a nomination form. The nominations are confidential and the closure date for nominations is 31 May 2019. 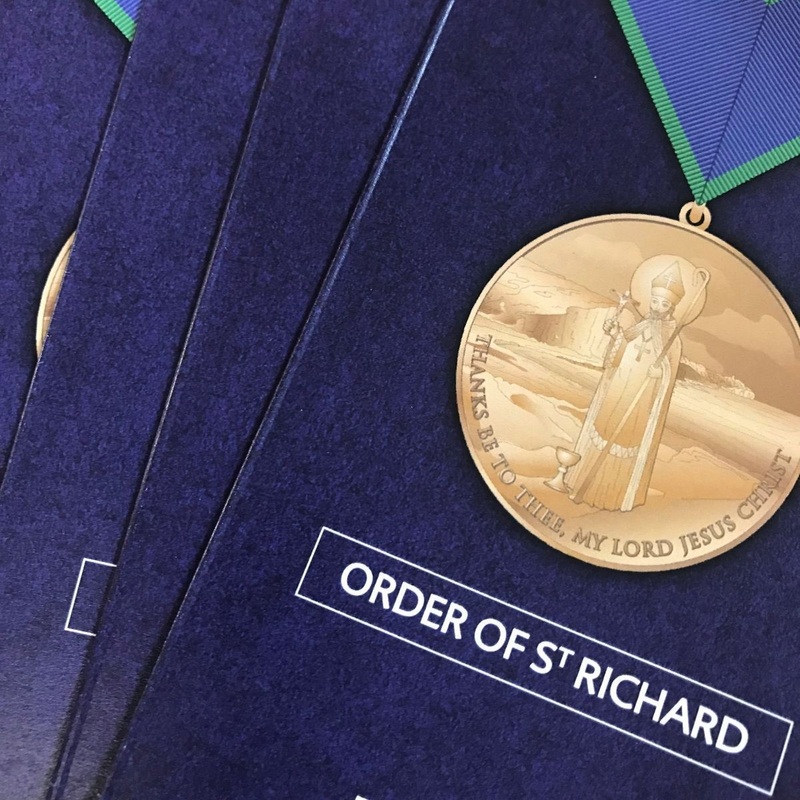 An award ceremony will take place annually in the Autumn in the Cathedral at which the Bishop will confer upon those nominated, the Order of St Richard. In 2019, the award ceremony will take place on 5 October. 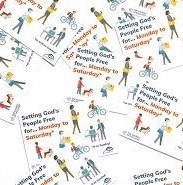 The Diocese of Chichester has been commended by the Church of England for its work in Setting God's People Free - a national Church of England initiative enabling the whole people of God to live out the Good News of Jesus. 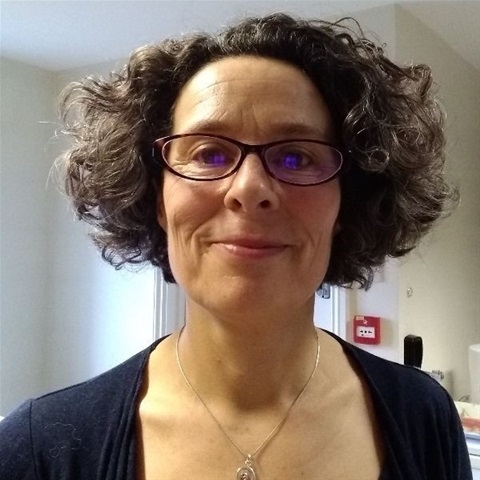 Archdeacon Fiona who heads up the SGPF diocesan planning group said: “We are delighted to get this commendation. 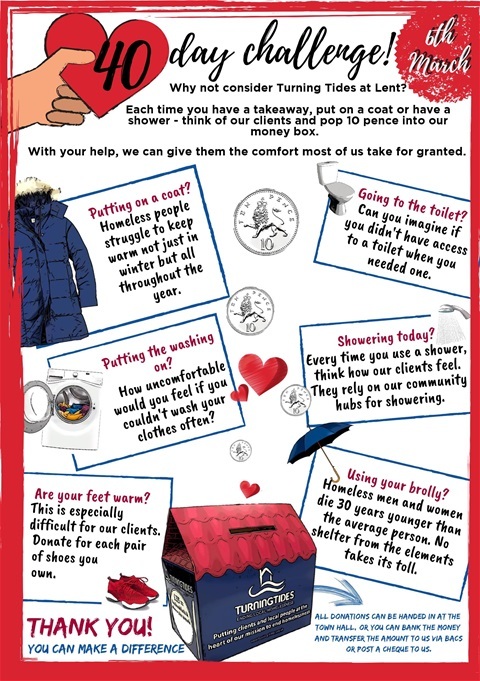 It’s really encouraging and marks a new chapter in our work with parishes and schools. “We’ve had a tremendous response from a recent campaign and now have 40 SGPF champions from across Sussex and 10 supporting parishes to help promote lay ministry and discipleship and act as an advocate for lay people. The conference takes place on 16 March at Sussex University and is now open for registration. Everyday Disciple - 16 March Lay Conference Everyday Disciple is the title of our lay conference in March, led by lay people for lay people. It takes place on Saturday 16 March at Sussex University. There are now only 9 places left. The Bishop of Chichester, Dr Martin Warner, has announced today that The Revd Luke Irvine-Capel SSC, currently Rector of Christ Church, St Leonards-on-Sea, is to be the next Archdeacon of Chichester. Fr. Luke began his ministry in the Church of Wales after training for the priesthood at the College of the Resurrection in Mirfield. He moved to the London Diocese in 2003 to be Rector of Cranford, before taking up the post of Vicar of St Gabriel’s, Pimlico. In 2013 he was licensed as Rector of Christ Church and St Mary Magdalen and St Peter and St Paul, St Leonards-on-Sea. In 2017 he was also licensed as the interim Priest in Charge of St Clements with All Saints, Hastings, while continuing as Rector of Christ Church, St Leonards. 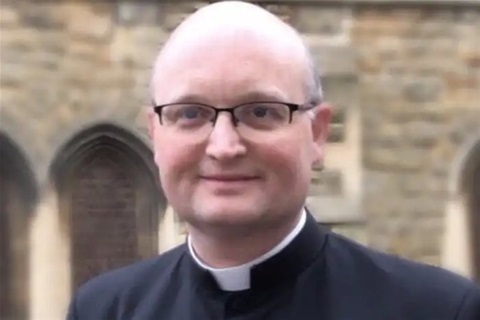 His appointment as archdeacon was welcomed today by The Bishop of Chichester: “Luke Irvine-Capel has rapidly been recognised in this diocese as a prayerful, wise and effective pastor, a missionary priest who has seen his congregation grow, and a person of theological depth who can apply his intellect to the wide range of complex issues that face any incumbent. 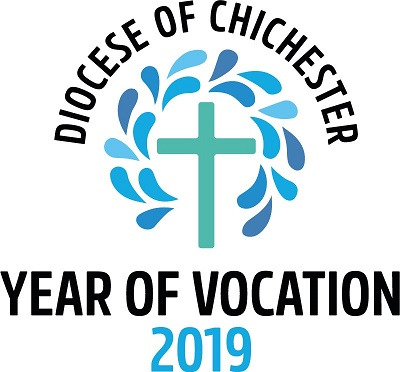 Fr Luke, who is married to Ruth, a teacher, said: “I am honoured and privileged to have been given the opportunity to serve the Diocese as Archdeacon of Chichester. While I will miss Christ Church, St Leonards and St Clement with All Saints, Hastings, after five and a half happy years, my time there has enriched my life in many ways, which I know will help sustain me in my new responsibilities. Fr Luke and Ruth have three children aged 13, 12 and 8. In their spare time, they enjoy music and taking Dunstan, the family dog, out on regular walks, allowing them to explore the beautiful Sussex countryside and coastal walks. 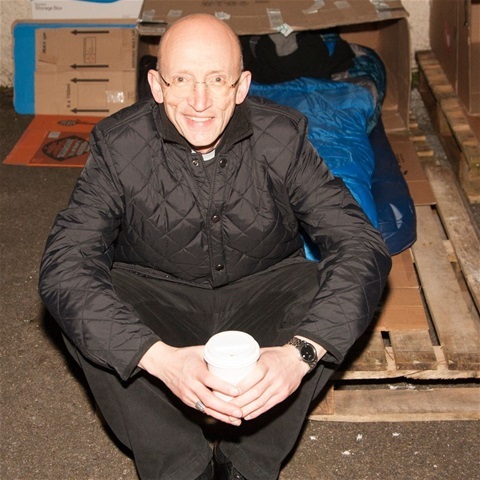 As Archdeacon, Fr Luke will work as one of four archdeacons supporting the Bishop, suffragan bishops and other senior staff members in the day to day running of the Diocese. He succeeds The Venerable Douglas McKittrick who retired last year. Fr Luke will be licensed as Archdeacon on Thursday 9 May at 5.30pm in Chichester Cathedral.